Literature Books - picture and chapter books for preschool through high school including Caldecott and Newbery Award winning titles. Note: Caldecott, Newbery, professional literature, and the textbook preview collection are also available at Waterfield Library and are ideal for night, weekend, and off-campus students. The Murray State University Curriculum Materials Center supports the College of Education by providing information and instructional resources to enhance the academic growth and professional development of pre-service teachers/teachers of grades PreK through 12 and education department faculty. 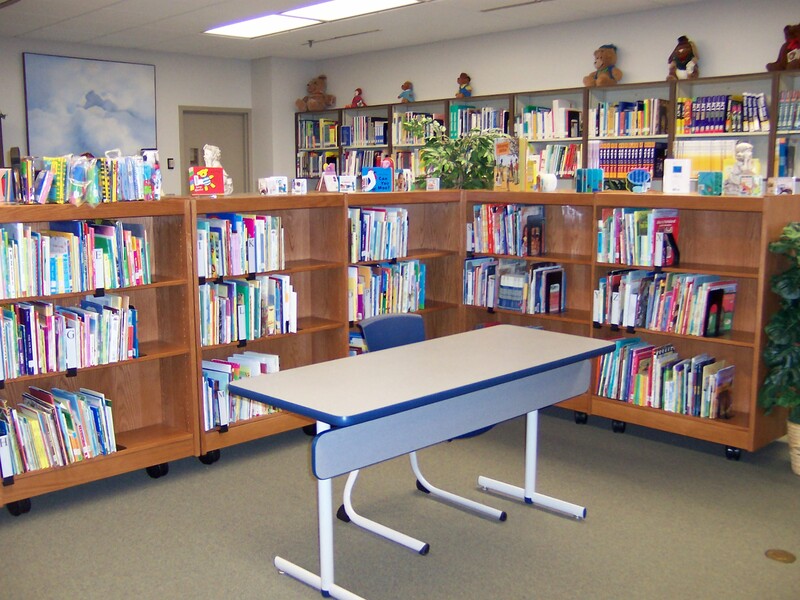 The Curriculum Materials Center collects quality PreK-12 curriculum materials including teacher resource books, curriculum guides, PreK-12 textbooks, children’s and young adult literature, and media materials. 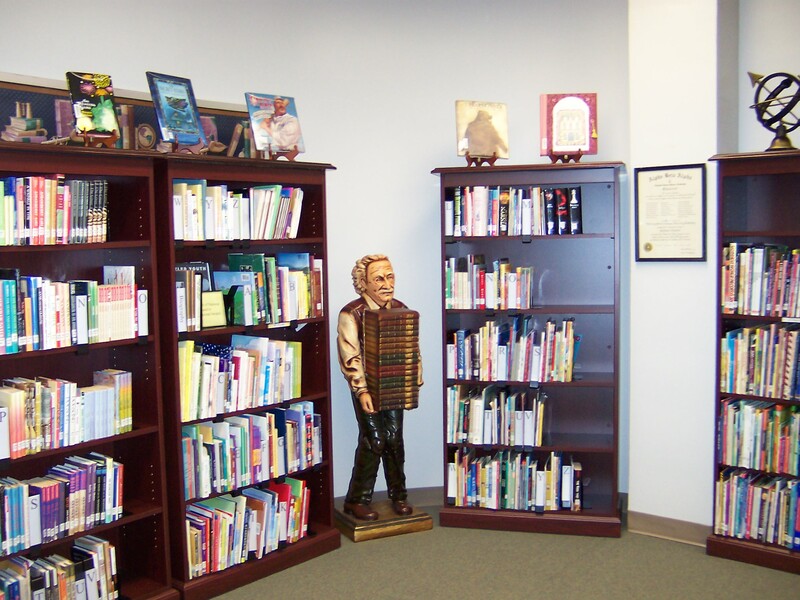 The Curriculum Materials Center circulates quality PreK-12 curriculum materials including teacher resource books, curriculum guides, PreK-12 textbooks, children’s and young adult literature, and media materials. The Curriculum Materials Center promotes available materials and services to pre-service teachers/teachers and education faculty, as well as to other members of our campus community of learners. The Curriculum Materials Center provides assistance to users in identifying, locating, and using educational materials and technologies.